In the game, go to Pokemon > Pokedex and search out the pokemon. 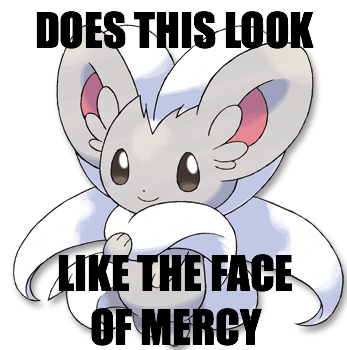 Now i do it with absol. Re: How to paste pokemon sprites and pictures in a post! Another way to do this is typing [pokemon ]PokemonNameHere[/pokemon ] without the spaces after "pokemon" within the brackets to link the sprite images. Alternatively, when edit your post, you can click the "pokemon" button in the toolbar above the text box to automatically type the function for you and all you would need to do is type the name of the Pokemon between the brackets. 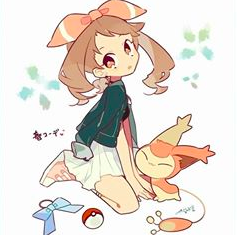 For example [pokemon ]eevee[/pokemon ] to get the image of Eevee. If you want the shiny version, use the [Spokemon ]eevee[/Spokemon ] code. Last edited by KangDaniel on Wed Sep 12, 2018 10:32 am, edited 2 times in total.